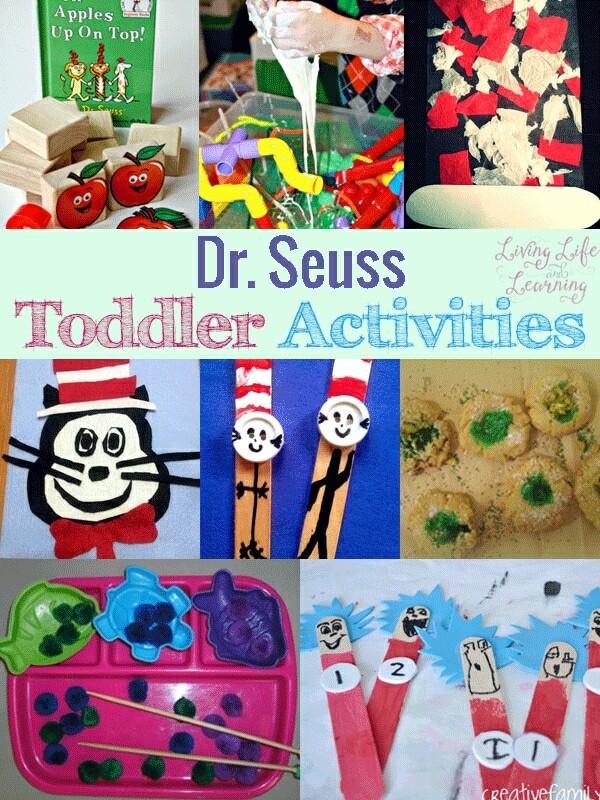 We love Dr. Seuss and we love creating fun toddler activities for my little one to enjoy. I love activities based on books because they really extend the book and turn into other learning activities. Books are a great starting point, you can add crafts and snacks to really bring the book alive for your child. We’re spending a lot of time playing with our felt activities but I always love seeing what others come up with, you can get so creative with things it’s amazing. 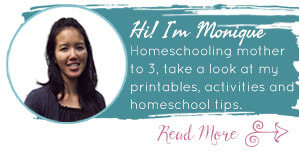 My kids love scrolling through my pinterest board to find an activity to complete. It’s definitely my favorite place to gather new ideas for teaching the kiddos. 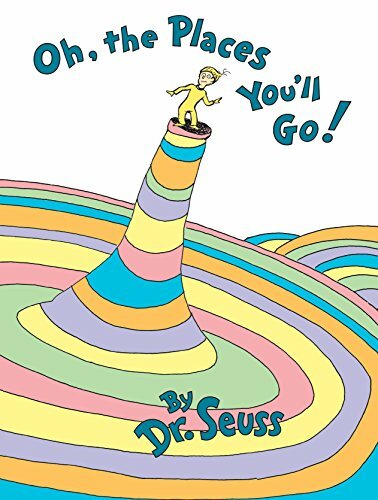 Take a look at these fun Dr. Seuss Toddler Activities to get ideas on how to bring these books into your day. I love extending activities that are based on books, check out this mega list of activities for your toddler. 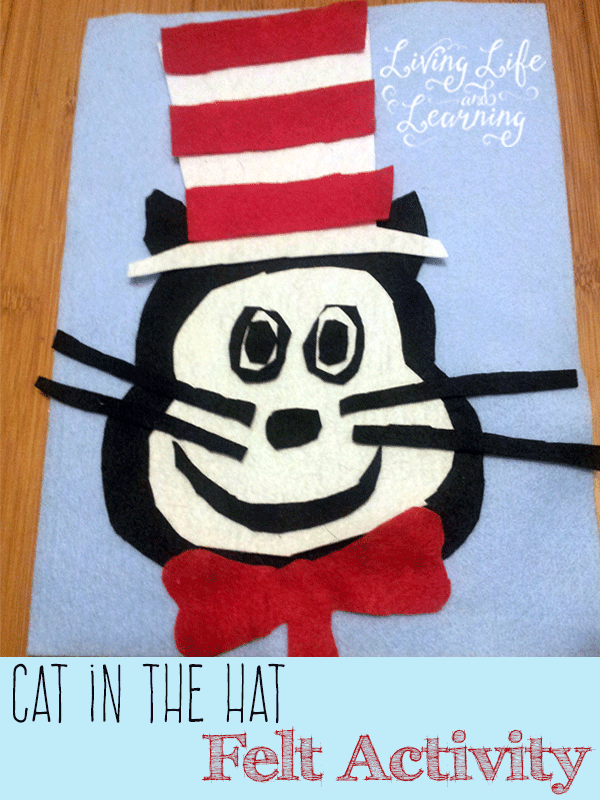 I made this cute Cat in the Hat Felt Activity for my daughter to play with and she loved it. She enjoyed building her own Cat in the Hat. I also created a One Fish Two Fish Felt Fish Craft so that she could go fishing herself. A great way to make snacks fun and pretty is to tie it into the book, you can discuss the book as you are eating, how fun is that? 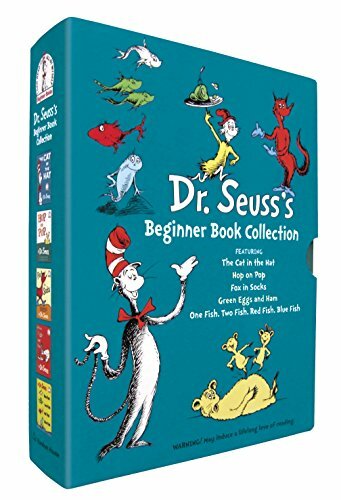 If you haven’t read these Dr. Seuss favorites, you haven’t lived. They also make great readers for your kids who are learning to read. I enjoy the stories myself and it’s also a motivation to read them first before you watch the movie. 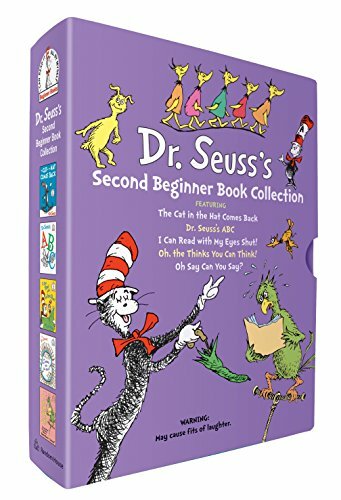 If you’re reading any of these Dr. Seuss books with your kids, bring a learning activity into your day with these Dr Seuss toddler activities. Thanks for including our Dr. Seuss Tot Trays in your round up! 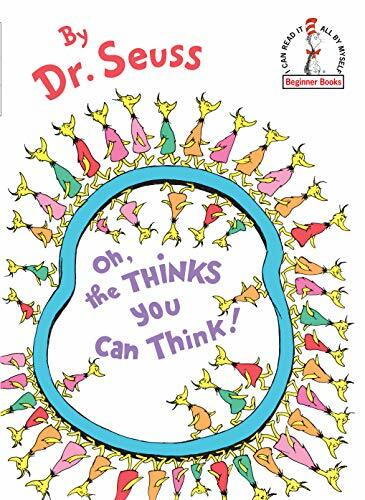 Love all these great Dr. Seuss learning ideas.